Will you be attending the Frankfurt Gartner IT Infrastructure & Operations Management Summit on June 5th and 6th? If you’re decided on uncovering new, better ways to drive performance and streamline operations, come have a chat with us. Wherever you’ll be this early June, reading this post will help I&O leaders future proof their current IT infrastructure monitoring and operations decisions. In short, it comes down to three big S words: See, Share, Streamline. 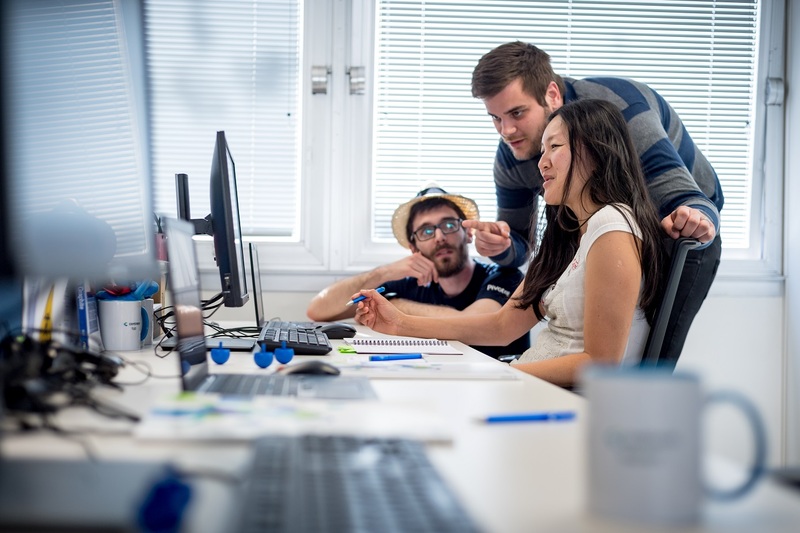 This post discusses the essentials the future is asking you to have in place to ensure you get the most out of the wonderful new technologies and approaches such as AIOs and DevOps – brightening your average workday. You are already well aware that the digital “times are a changing” (thanks Bob! ), but you remain with this nagging thought: are we in a good place right now, to face the future? As much as people like to speak of revolutions, the truth is changes are, for most companies anyway, incremental. In the great wide world of IT and operational performance, change is what is most likely to happen. But it’s not all happening on the same day. Obviously, you do not want to keep migrating to new systems every quarter, or each time a little something disrupts your business or IT environments. Yet, it’s today you are making the technology choices that will take you to tomorrow. These are not decisions you can postpone and change on a whim. So unfair! How many different systems are you using for infrastructure monitoring right now? If more than one, are they speaking to each other and are they using the same language when you query them? While tending to legacy infrastructure sitting on your premise and keeping an eye on systems across multiple locations, you are also virtualizing your infrastructure with some form of cloud or other IaaS solutions. You’re probably adding something new this very minute. Sure, you’ve been able to live with some blind spots here and there. You may have relied on pings and alerts to guide you, and on an equal amount of Han Solo-style smarts to get fast enough to whatever was going wrong. With the hefty business cost of even the slightest service degradation these days, no one can afford the free-spirited approach anymore, which is very sad but nonetheless very true. A few people in your company are breathing down your neck, asking tough questions, so you definitely need a clear, holistic, and unobstructed view of your entire infrastructure from the ground up, from what there is today to what will be tomorrow – no soldiers left behind. You, the master in detecting and diagnosing infrastructure problems, are being pushed into a new role within your company. The role of data stewardship. This has to do with the increasing amount of data the monitoring systems are collecting. It turns out you’re sitting on a gold mine of potential business intel. So not only do you have to make up your mind on powerful and future-ready monitoring tools, you have to feed your company’s growing appetite for meaningful data. Yesterday, the data was served mainly to ITIM decision makers. Today, they feed to a wider circle that includes various levels of operations managers, up to the C-suite. Nicely arranged in colorful graphs, the stories they tell go much beyond IT performance. Plot lines include cliffhangers on service-level compliance, streamlined operations, business strategies launch… that are met with success or miserably failing. Which way to the happy ending? It’s where you can instantly manage, scale and integrate changes as they come, from one strong, reliable platform. Here’s a general idea of where we stand on the digital transition timeline. Let’s go back to Gartner’s April 2017 Market Guide for AIOps Platforms. Gartner was then estimating that “By 2022, 40% of all large enterprises will combine big data and machine learning functionality to support and partially replace monitoring, service desk and automation processes and tasks, up from 5% today.” Gartner’s Market Guide for AIOps Platforms, April 2017. As an IT monitoring open source-based software provider trusted by enterprises around the world and, we’re happy to mention, a silver sponsor of the upcoming Frankfurt Gartner IT Infrastructure & Operations Management Summit in Frankfurt, we provide Centreon EMS, a modular, all-in-one IT infrastructure monitoring solution for distributed, business-critical infrastructure that lets you see every detail of IT performance, share key insights to drive informed decisions, and streamline IT operations. You probably know us already, but not necessarily aware of how we can support you in the full scope of your new role within your company. How to future-proof my infrastructure monitoring system? 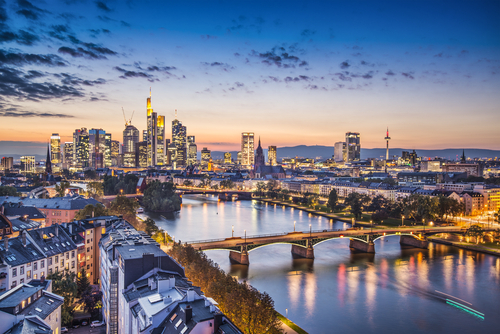 If in Frankfurt, you can also meet the Centreon team at the Networking Reception on June 05 at our booth S05. Want a last-minute meeting or can’t find your way to our booth? 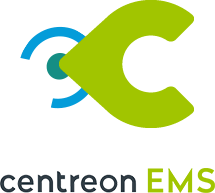 Contact our onsite team: communications@centreon.com. 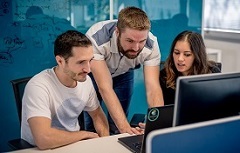 “Centreon’s high interoperability makes it easier to use and add value to the monitoring data, and will also enable us to be more effective in managing support calls. We have gone from ‘repairing’ to ‘preventing’ incidents. 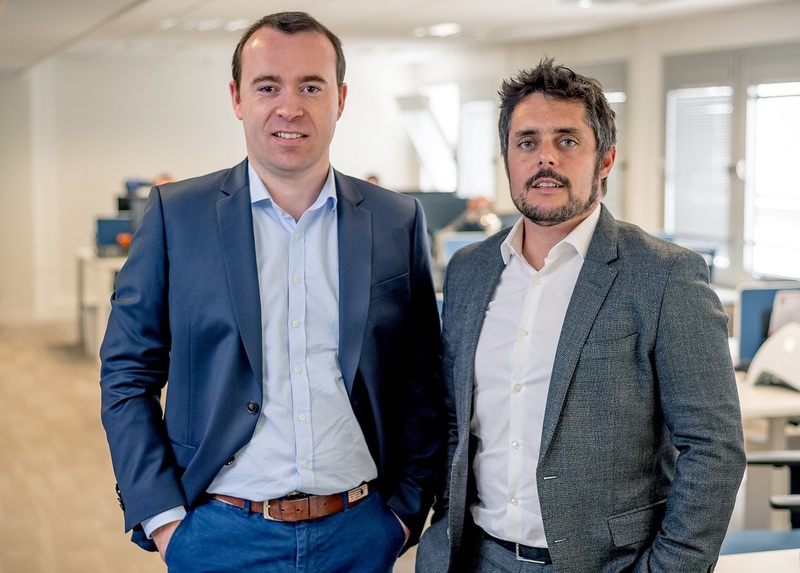 Currently, we identify the problems before they occur, we have strong indicators to monitor and maintain the SLA and have standardized our practices.” Read the full customer story. 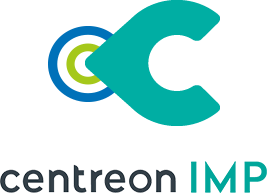 If you want to learn from more customer stories, please visit our blog: blog Centreon-customer stories — you can also download the PDF versions here: Centreon customer stories. Get more info by visiting our website: www.centreon.com.